Buy anything at Arastan between now and the end of our fantastic Jaipur Rugs sale and you could win this wonderful carpet! 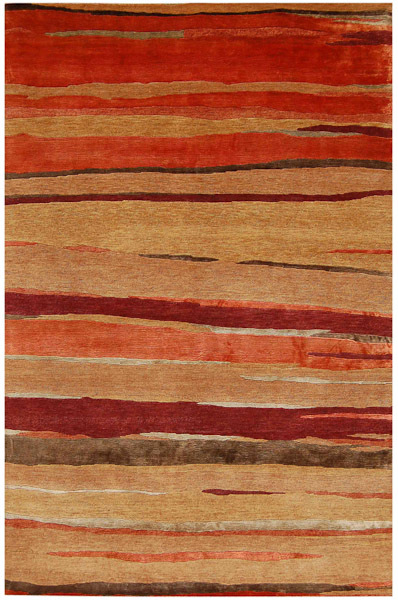 Hand-knotted in Tibetan style with New Zealand wool and art silk accents for a particularly luscious feel, it is a convenient 3’6” x 5’6” that will fit in any home. Any purchase either online at www.arastan.com or in our Nandi Durga Road, Bangalore store from now until 21 December 2013 will get you an entry into the draw for this carpet. Buy again during the promotional period and you will get one more card entered into the pool, so you have many chances to win. We will contact the winner before Christmas to give them the good news! This entry was posted in Creating Arastan and tagged carpets, jaipur rugs company, offer. Bookmark the permalink. Both comments and trackbacks are currently closed.